So most travelers often roll their eyes looking at hotel prices online, wishing they could save some of that money to spend on fun vacation activities. And we sit in front of our computers/ phones, debating budgets, and likely we've heard of AirBnb, and wonder if we should try it out, but maybe it seems like a hassle or perhaps we're just scared by the prospect of trying something new. 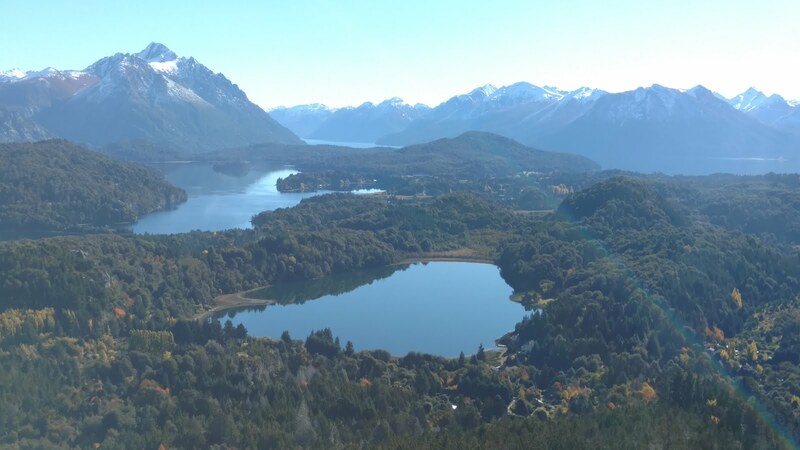 As a frequent traveler, let me explain why it's a no brainer for me, by relating to you my experience in Bariloche, Argentina. I look at hotel prices online, and although there are some cheaper options, most decent places are $100 and up. Although the simplicity of a hotel can be appealing, whenever I consider that option, I realize that the one thing that I'm immediately going to be missing out on is the personal touch I receive from the various AirBnb hosts I've had. 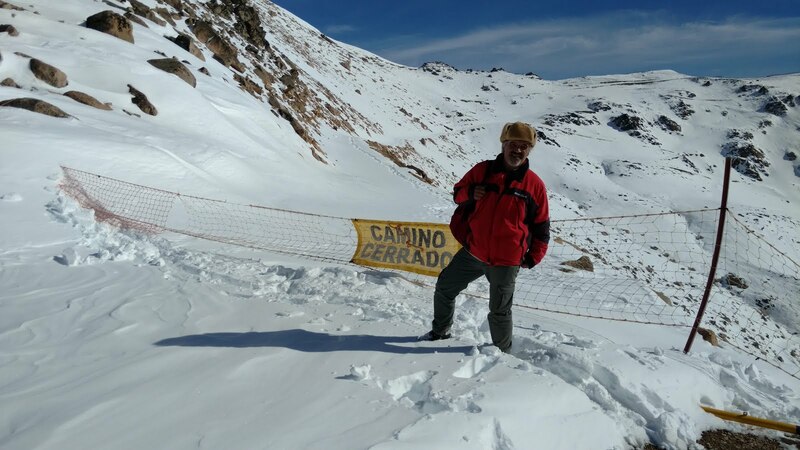 So, comparing online, I find an AirBnb that looks very promising, my host's profile stating he's a nature lover and mountaineer. Knowing our similar interests, intuitively I imagine I'm going to get great recommendations on how to spend my time in the area. Plus, at the moment it's $33 a night ($44 on weekends) for an entire two story, two bedroom house which is a part of the duplex. Waaaayyyy more space than a hotel room, and the host has great reviews, so I book the place. I arrive, with my host Adrian waiting outside on the street for me. He waves as my taxi drives by, we pull over. His warmth is immediately palpable. We ascend a few stairs, to the duplex he and his wife own. My name is on a welcome sign atop the table, which I find a warm, nice touch. After an early morning flight, and the usual rigmarole of travel, I'm hungry and thirsty. Ice water and a homemade plum pie sits beside the sign. After giving me some time to decompress, he comes and makes suggestions as to where I should go for the afternoon as I definitely have enough daylight to go somewhere to enjoy my beautiful surroundings. Lo and behold I need a bus card to get around. Guess what, my hosts have graviously supplied me one with 30 pesos on it, enough for a few rides. Adrain walks me to the bus station, and gets on the bus with me, making sure I get off at the right stop, then he literally guides me a kilometer down the road to the ski-lift, pointing out various points of local interest. He leaves me to enjoy the scenery on my own, and checks on me via WhatsApp, to make sure I've returned home safely. The next day he takes me on a hike, spending most of the of the afternoon with me. We go up the Catedral ski-lift, the mountain enveloped in snow. We climb up past a warning sign to the top of the ridge, witnessing a spectacular view I wouldn't have know otherwise existed if not for my host. He films me, as I deliver a message of seizing the day, and fulfilling our dreams without delay. The next day, he spends hours arranging a hike for me, arranging for a fellow guide to take me up famed Mount Tronador. When he says he would have come with me if he had the time, I completely believe him. He loans me gloves, a warm hat, a sleeping bag, a backpack, and not surprisingly far more to insure a safe and great trip up the mountain. When I return, I stay a couple more days with my hosts. Adrian, of course continued to go out of his way to insure I had the best time possible. It's the personal touch that most AirBnb hosts (who are often travelers as well) attempt to make for their guests, as they understand that saving you time by and allowing you to access their local tie-ins (friends to meet, restaurant recommendations, short-cuts, hidden gems etc.) is key, not only for you, but for them and their reviews which in turn gets them recurring business. It truly is a virtuous loop. 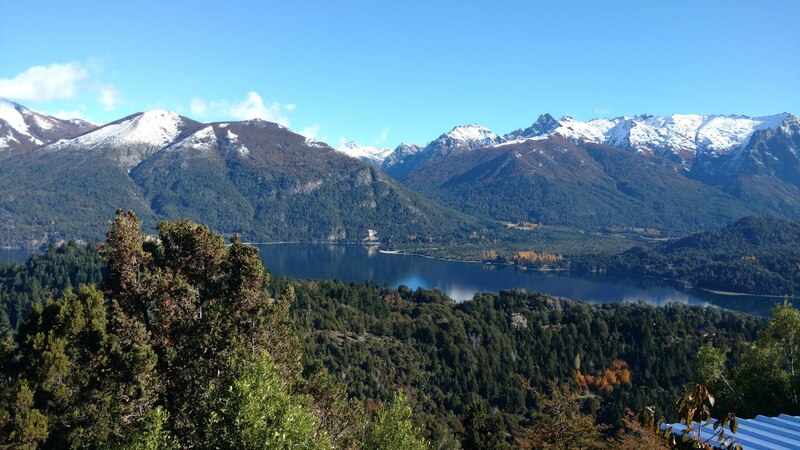 Finally after 7 days of exploring beautiful Patagonia (originally I thought only 3 days would I stay) it as time to go. Look, Adrian and his wife were Beyond Generous with their time and resources. I have never had an experience which quite matched it, but most AirBnb hosts go out of their way to insure you have fabulous time. I really don't know how much more I would recommend AirBnb, it's both a superior overall experience to a hotel, and far cheaper. And if you luck out and have hosts as incredible as Adrian and his wife, then be absolutely grateful that a service like AirBnb exists, which makes it possible to meet such awesome people. here's Adrian as we ready to jump the fence- such a cool guy! 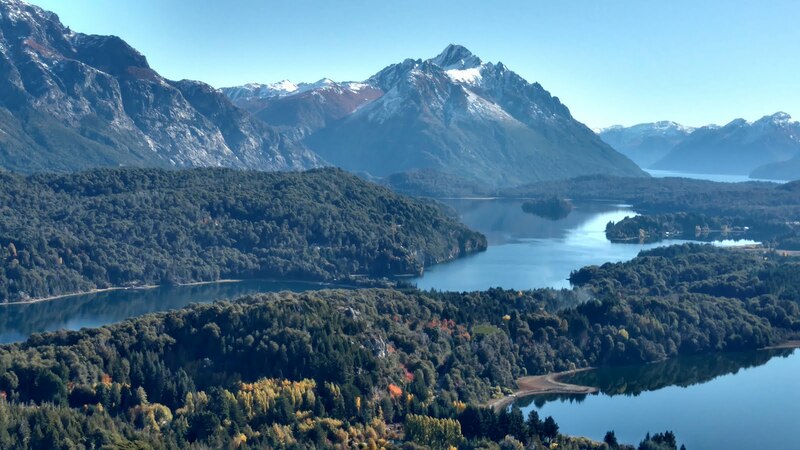 can Patagonia get any prettier?